© Jalil Kochai. All rights reserved. 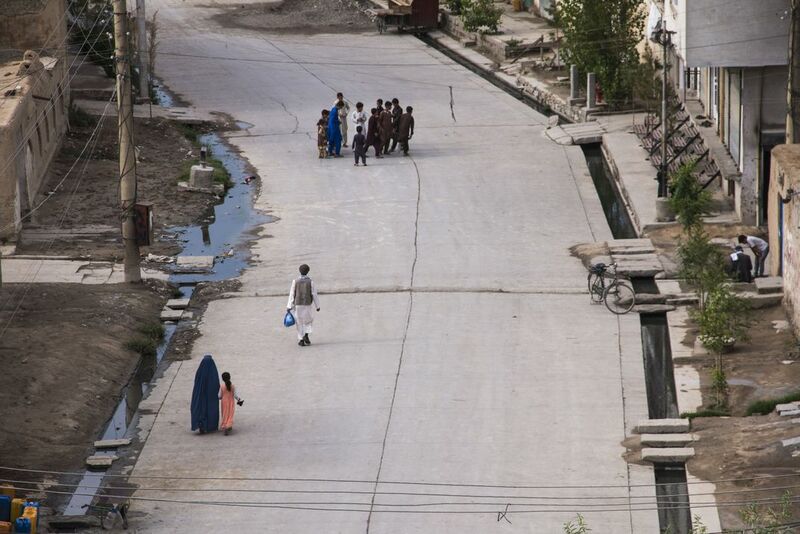 Everyday life in Kabul captured from an apartment rooftop. These moments of peace are almost therapeutic to watch in a country torn by war. Date Uploaded: Nov. 11, 2017, 5:37 p.m.